Their honesty is the best thing for me. I believe that the guy is trustworthy. For example, if I had some work to be done on the car, he will give me two options and when I choose an option, he will let me know what the outcome will be. I was lucky one time when I didn't have to spend a lot of money. They are trustworthy and helpful. I like them because they are honest and they have reasonable prices. 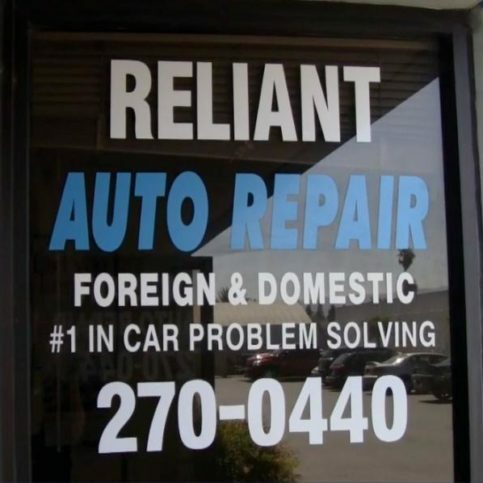 If they have something wrong with their car, go to Reliant. They are good and they are very helpful. They treat the customers very well. Whenever I have had a problem, they have helped me right away. Gurjit Singh is owner of Reliant Auto Repair. 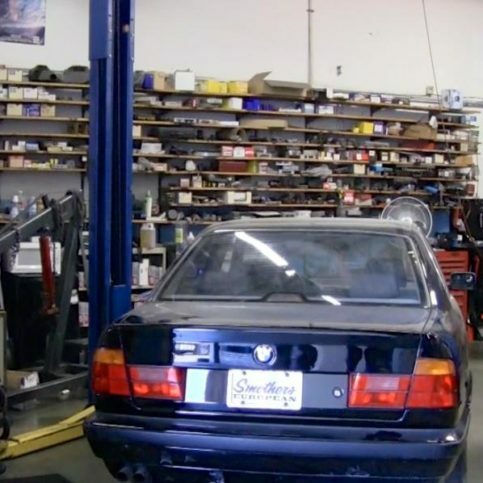 Reliant Auto Repair provides a wide range of repair services for all types of vehicles at its San Jose facility, handling everything from routine oil changes to timing belt and water pump replacements. 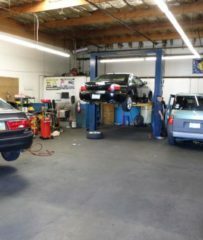 In addition to its general maintenance work, the company has the in-house capabilities to perform both smog checks and smog failure repairs. 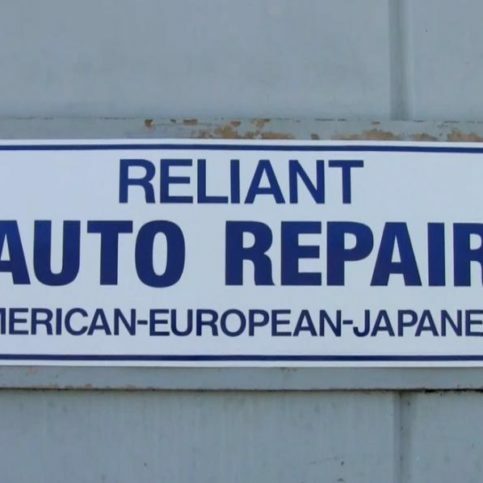 Reliant Auto Repair works on all types of cars at its San Jose shop. 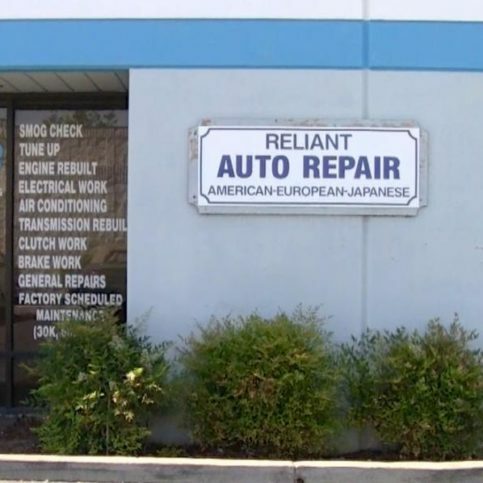 Reliant Auto Repair has been servicing all types of vehicles at its San Jose facility since 2010, handling everything from routine oil changes to water pump and timing belt replacements. 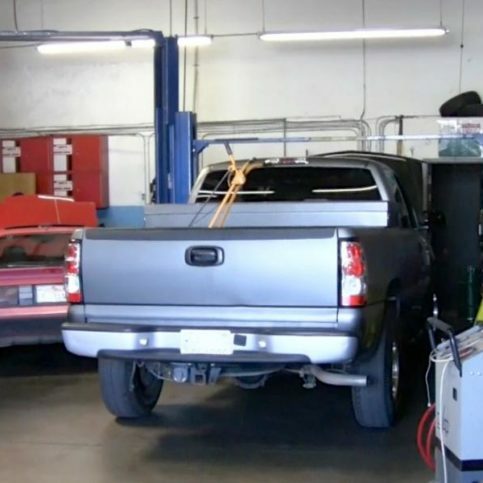 In addition to general maintenance work, the company has the training and equipment to perform both smog checks and smog failure repairs. If you have a modern car, don’t automatically assume it doesn’t need a tune-up. The term “tune-up” is still part of the modern parlance when it comes to cars, but technological advancements have made its traditional definition somewhat outdated. In the past, mechanics would have to physically adjust idle speed and fuel mixture, replace spark plugs and other engine facets, and generally “tune up” the operation of each customer’s car. Today, most new vehicles are designed with computerized technology that monitors their operations, and parts like distributer caps and carburetors aren’t even present in many engines. In general, tune-ups have been replaced with routine maintenance checks, wherein a technician performs an inspection on a vehicle to verify everything is operating within normal specifications. Periodic maintenance (replacing belts, changing transmission fluid) has become systematized—scheduled for specific mileage points by the car manufacturer. By performing routine maintenance checks and addressing specific points of service at designated timeframes, car manufacturers have turned vehicle health into a science. While the advent of computer technology has simplified aspects such as maintenance and diagnostics, it also means the interpretation of certain symptoms has changed. When engines used simpler technology, a rough-running engine most likely meant it was time for a tune-up. However, with modern, computer-monitored engine systems, when a car isn’t running properly, it usually means a repair is needed. 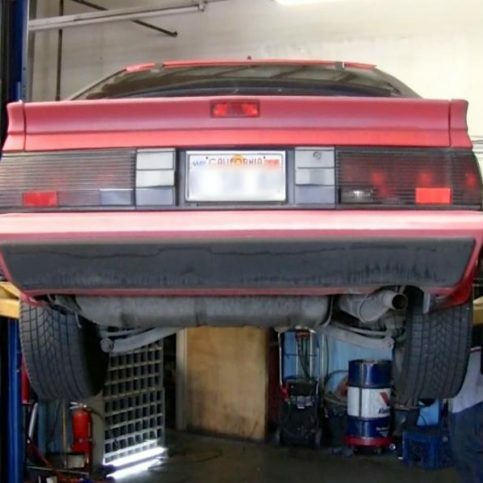 Fortunately, computer diagnostics have made it far easier to detect and address such engine problems. When shopping around for a mechanic to service your car, it’s important to ensure the company has the latest diagnostic equipment. In the past, any competent mechanic could simply order a part and install it, but since all modern parts are equipped with electronic sensors, a shop needs to have the right equipment to reduce the risk of problems. Q: Can you give me an estimate over the phone? A: Sometimes we can give estimates over the phone based on the information relayed by the customer, but we prefer to actually look at the car so we can really understand the extent of the problem. On the phone, there’s no way to be 100 percent sure we’re talking about the same thing, so it’s usually best to bring your car to our shop. Q: If I know what’s wrong with my car and purchase the right part, can you install it for me? A: We can install the part, but we can’t give you a warranty on it. We only provide warranties for parts that we both provide and install. Q: Do you provide drop-off services? A: Yes. If your car is scheduled for a lengthy repair, we can drop you off at your home or another nearby location until it’s ready. Q: If I have to leave my car overnight, will you store it in your shop or park it outside? A: We always park cars inside our shop if they need to stay overnight. If we have to leave your car outside for some reason (if it’s not drivable, for example), we’ll make sure you’re aware of the situation beforehand. Q: What’s the most important thing I can do to take care of my car? A: Have your oil changed at the recommended intervals—in addition to keeping your car running optimally, it’s a good opportunity to have fluid levels, tire pressure and other components checked. It’s also important to adhere to the recommended service intervals set by the manufacturer. Gurjit Singh is owner of Reliant Auto Repair, a Diamond Certified company since 2013. He can be reached at (408) 884-0296 or by email. A resident of San Jose (where he lives with his wife, Amarjit, and their two children), Gurjit spends much of his time outside of work tending to his garden. “I love working in my yard,” he affirms. “For the most part, I’ve focused on cultivating ornamental plants and trees, but I recently started growing vegetables as well.” When he’s not gardening, Gurjit likes spending time with his family, whether by going to the movies, eating out or taking the occasional long weekend at the beach. A: I would see more of the United States. I’ve been in San Jose since I arrived here in 2003 and have yet to venture outside of California! A: A 1998 Maruti 800. A collaboration between Suzuki and Maruti, it was a very small car with an 800cc engine. A: Bombay Garden in Santa Clara. SAN JOSE — A crucial yet often-overlooked vehicle component is the water pump. As the heart of the engine’s cooling system, the water pump continually delivers coolant (antifreeze) to the engine and radiator to prevent them from overheating. Not surprisingly, when a vehicle’s water pump fails, it leads to dire consequences for the engine. While water pump failure isn’t always preventable, you can reduce the chances of it happening with proactive maintenance. The first step is to flush your engine’s coolant at manufacturer-recommended intervals. As coolant ages, it starts to break down and ceases to provide the protection it once did, leaving your engine more vulnerable to corrosion and overheating. To avoid this, open your coolant reservoir and inspect the coolant on a regular basis. If you notice that it’s discolored or seems to have a thicker consistency, you’re likely past due for a flush. Even with proactive maintenance, no vehicle component lasts forever, and water pumps are no exception. That’s why it’s good to replace your water pump preventatively rather than wait for it to fail. A good milestone for doing this is when you replace your timing belt—usually at the 90,000-mile mark. Since the timing belt is already being replaced, it won’t cost much more to replace the water pump as well, and it’ll extend the long-term integrity of your engine’s cooling system. Reliant Auto Repair : Average 8.6 out of 10 based on 175 unique customer surveys of customer satisfaction. The service is great and fast. I liked everything, the service and everything was great. I think they are great, they do a good job. They seem very honest and straightforward. They are good. Go to them for their service. Their customer service is very good and they are very accommodating. They are great mechanics and I can trust them. They are pretty close to my house. They are very honest and reliable. They are very dependable, knowledgeable, courteous, and very reliable. The whole staff is very knowledgeable. Whenever I ask a question, they know the answer. They are really good and honest. They do a good job and the prices are good. I am very satisfied and they are very friendly and very nice. They are very reliable and they don't try to cheat you. 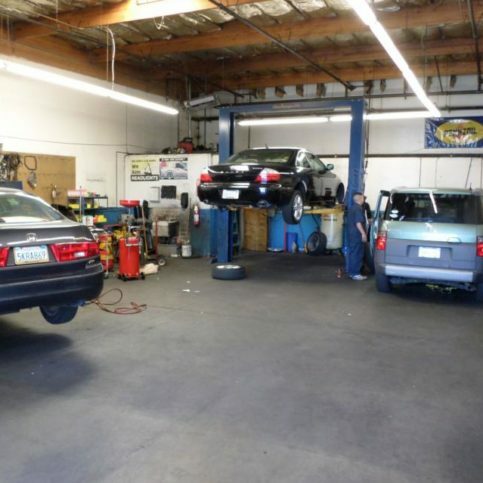 The owner and the front guy are very dependable and trustworthy. They were honest and the price was lower than I thought it would be. He was just a nice guy and it was quick. He got the car to me when he promised he would. They are very efficient and they do everything on time and to my satisfaction. Good service, and they do only what is needed. They are trustworthy, they are fair priced, they are efficient, and they are fast. I think it is a good repair facility and they know what they are doing. I know how to fix cars to a certain limit and they can go beyond that limit. They are reliable, they treat you fairly, they don't try to cheat you, and they are pretty fast. Singh, the main guy who works there, is pretty honest. I am happy with their service. They are available when I need them.